Scientists predict sea levels are on track to surge by an average of one meter globally by 2100. Almost 14,000 archeological sites and national monuments in the United States could be lost by the year 2100 as seas rise due to climate change, scientists said on Wednesday. The findings offer a glimpse into the vast amount of global cultural heritage that could be destroyed, the study said. One in 10 archeological sites that it analysed on nine southeastern coastal states risk inundation. “The data are sobering: projected sea level rise … will result in the loss of a substantial portion of the record of both pre-Columbian and historic period human habitation,” the authors said in the journal PLoS ONE. (There are) serious concerns over the threat of global climate change to the archaeological and historic record. In the first study on such a scale, researchers combined data on the elevation of archeological and historic sites along in the Atlantic and Gulf of Mexico coasts with sea-level rise predictions. “This is only a tiny fraction of what’s out there,” co-author David Anderson, an archeology professor at the University of Tennessee, told the Thomson Reuters Foundation by phone. “The record of human occupation of coastal regions goes back thousands of years and we stand to lose a lot of that. 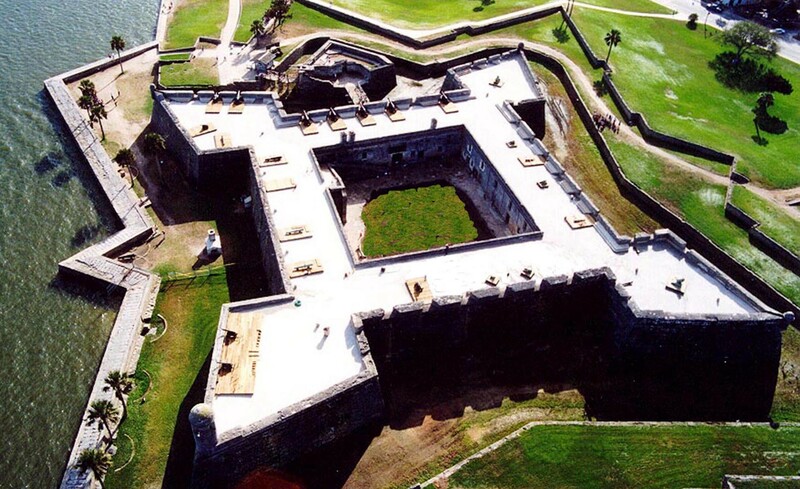 “Florida’s 17th century Castillo de San Marcos fortress and Fort Matanzas, which date back to European colonial struggles for the New World, are among the historic national monuments that could disappear. Other sites are in Maryland, Virginia, North Carolina, South Carolina, Georgia, Alabama, Mississippi and Louisiana. The authors called for a debate about which fragments of human history should be salvaged through relocation and documented for posterity.